Grace Banks is a freelance journalist, activist for the feminist movement, and has now added author to her list of professional duties. The writer has contributed to magazines and newspapers such as the New York Times, Time Out, The Guardian, Vice News, Interview Magazine, and InStyle over the course of her career. 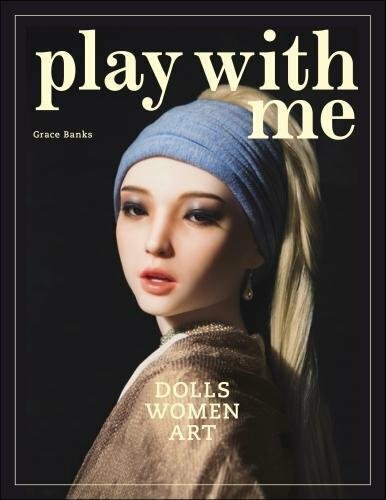 Lately Banks has been researching topics of the objectification of women’s bodies and dolls in an artistic sense, hence the name of her book: Play with Me: Dolls, Women, and Art. Grace uses her interests in affecting women in politics and culture to write about contemporary artists contorting the human form in a doll-like nature. To read the interview with WWD click here.